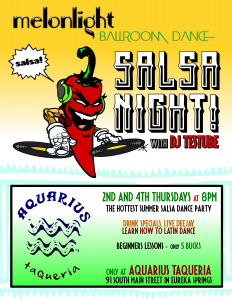 The Return of Salsa Nights at Aquarius! I'm pleased to announce that Melonlight has asked me to deejay their summer Salsa Nights at Aquarius again for 2016! When they first asked me to deejay last year, I knew very little about salsa music. Now I'm truly enjoying spinning a modern mix of all types of Latin ear-cuisine, including merengue, bachata, reggaeton, cumbia, samba, mambo, moombahton, and more! Whether you've heard of thee types of music or not, you owe it to yourself to come out and party with us! 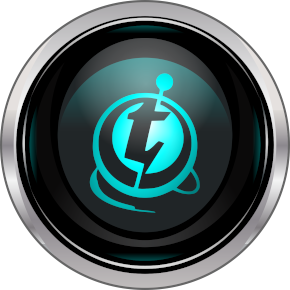 Every second and fourth Thursday night from 8pm to 10pm. $5 cover. See you there!